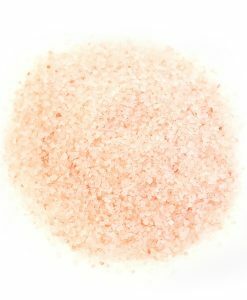 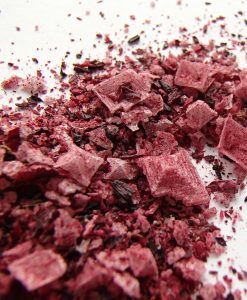 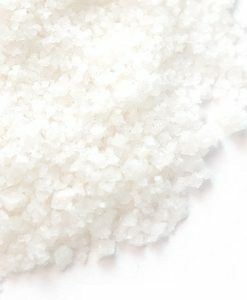 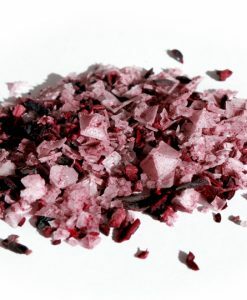 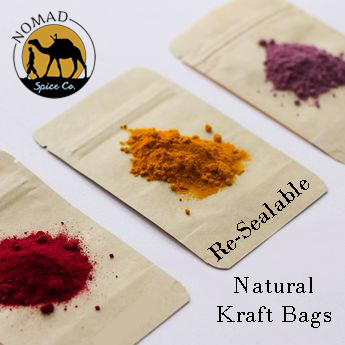 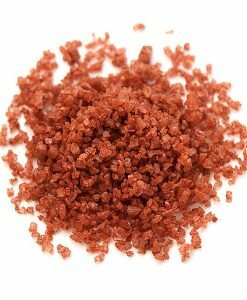 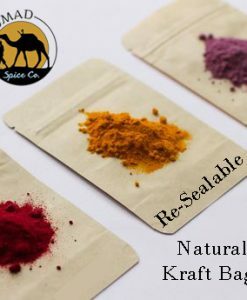 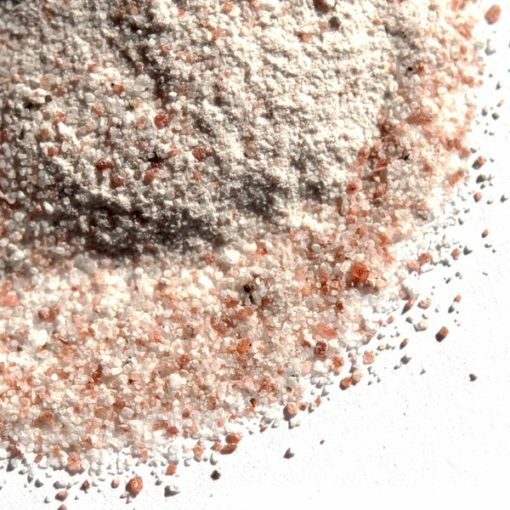 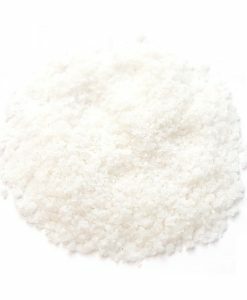 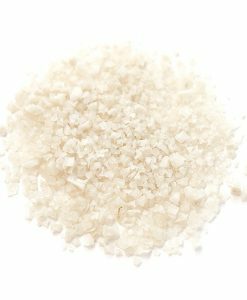 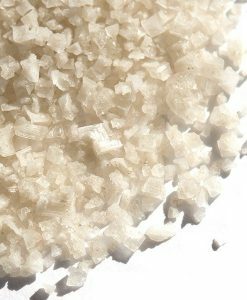 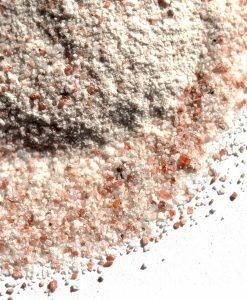 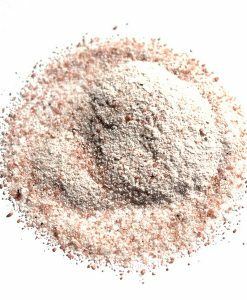 Black Salt (Kala Namak) | Nomad Spice Co.
Kala Namak, also known as Black Salt is a type of rock salt with a salty, herby, and slightly sulfurous aroma and flavor. 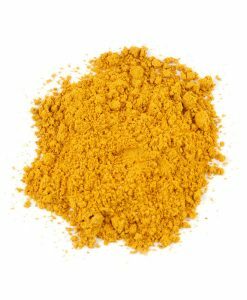 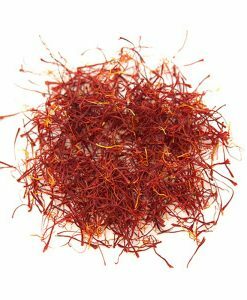 It is a pungent-smelling condiment used in South Asia, primarily Indian cuisine. 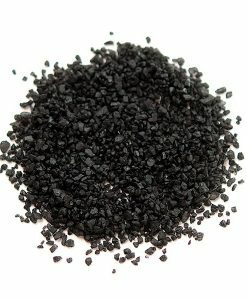 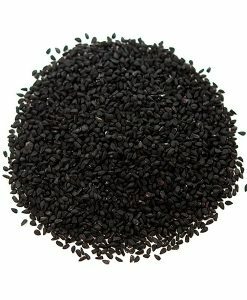 This shouldn’t be confused with black lava salt, which is sea salt that is blended with activated charcoal. 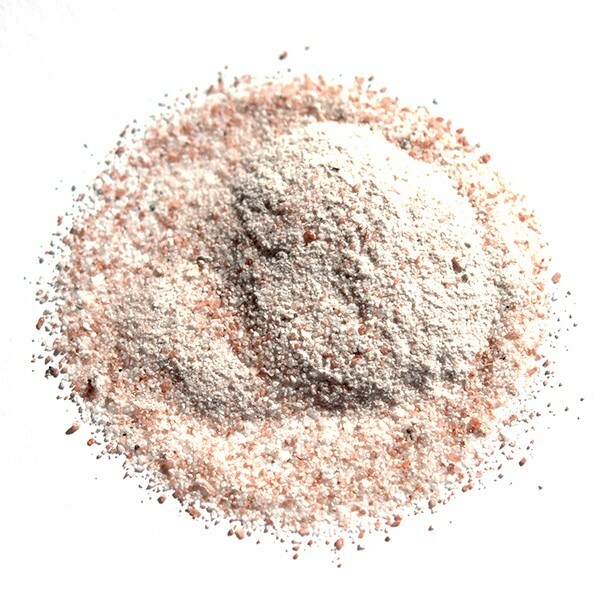 The Kala Namak variety has a ‘sulfur’ taste to it which is reminiscent of eggs. 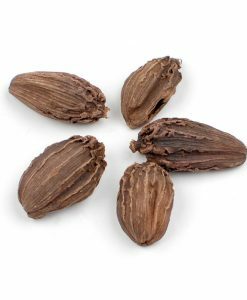 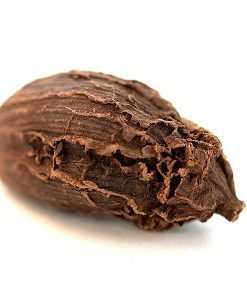 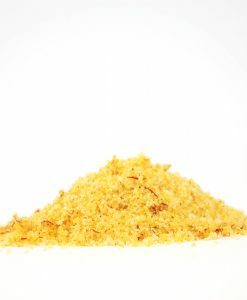 Kala Namak is starting to become a staple for vegan dieters as the flavor imparts that of eggs. 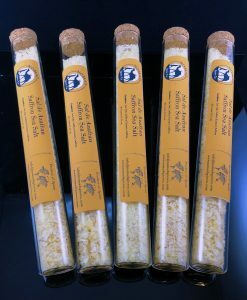 It is also perfect for egg salad, deviled eggs and potatoes.